Flyers and Business Cards are a vital means of communication outside the web. Business cards can be exchanged with other professionals or provided to good customers. Business cards are a sign of professional work and are very representative of your business and the quality of your profession. The Flyers make it possible to obtain potential customers and to maintain a visual communication. We can make the designs of your flyers and business cards. We know the legal measures and forms to apply for flyers. We are good advisors in the creation of the design of your cards or your flyers. 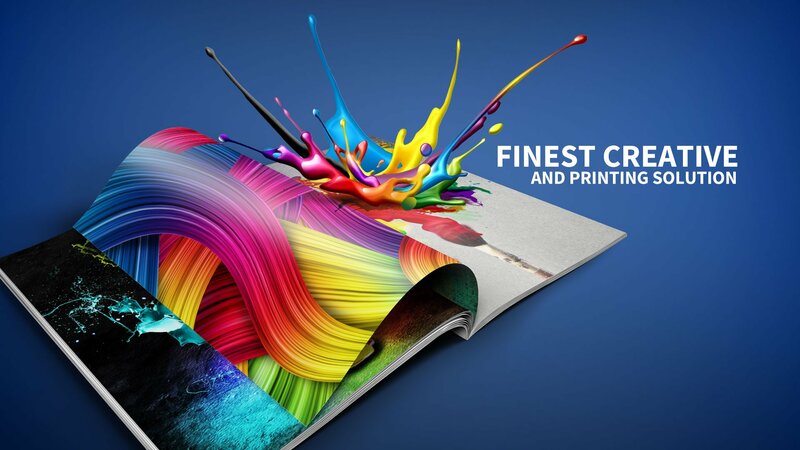 Our printing partner deliver good quality of printed papers with high resolution colors in a short time.